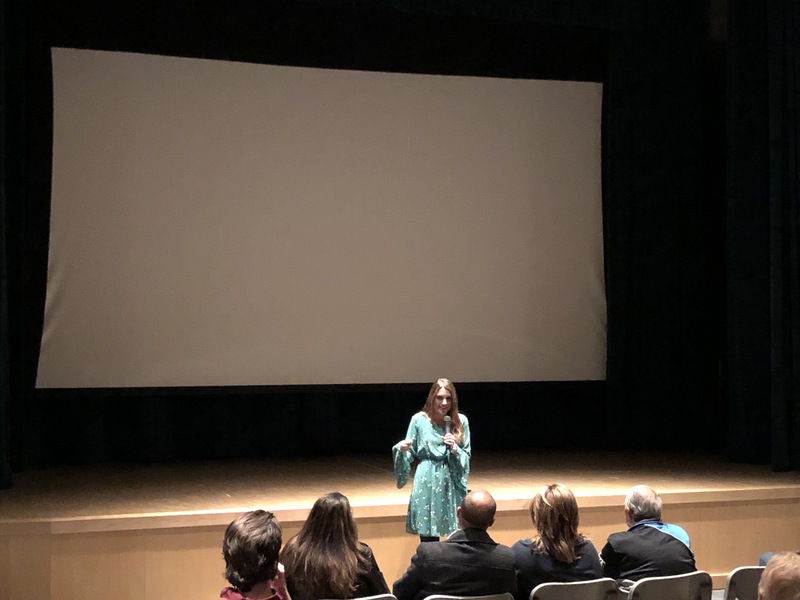 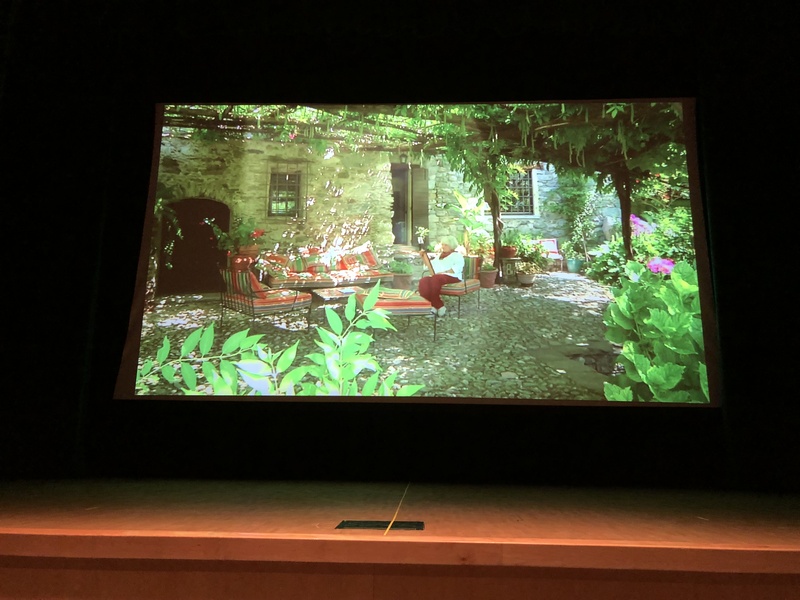 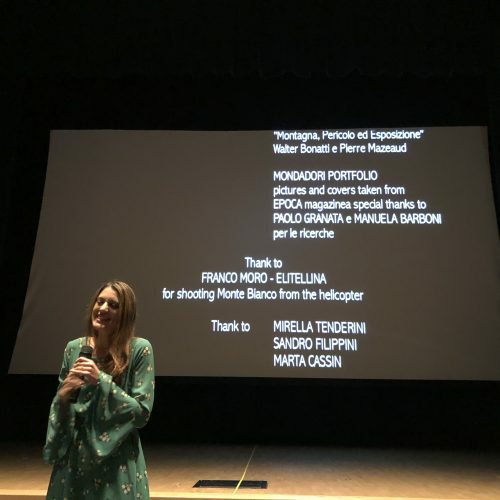 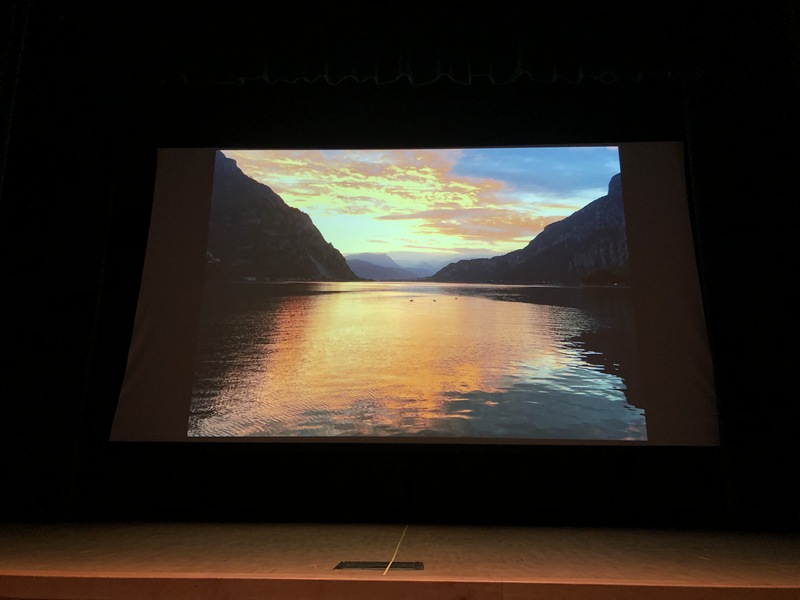 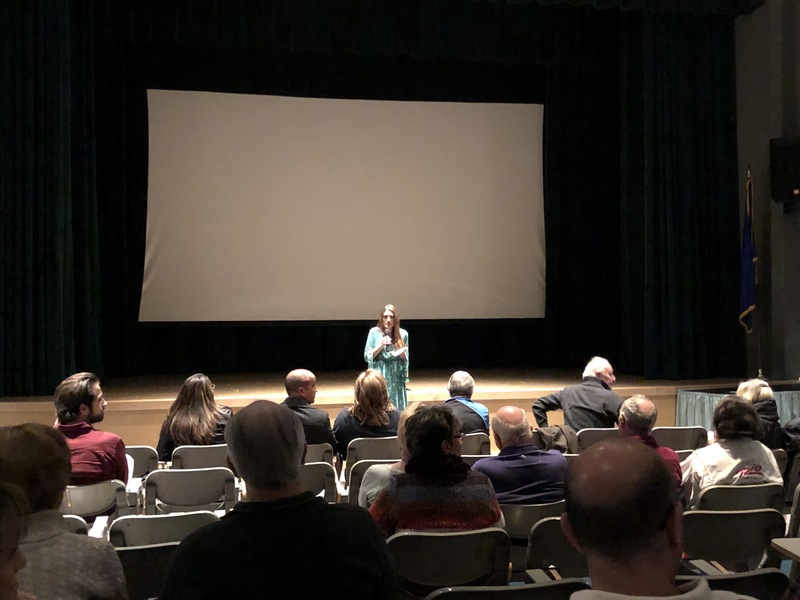 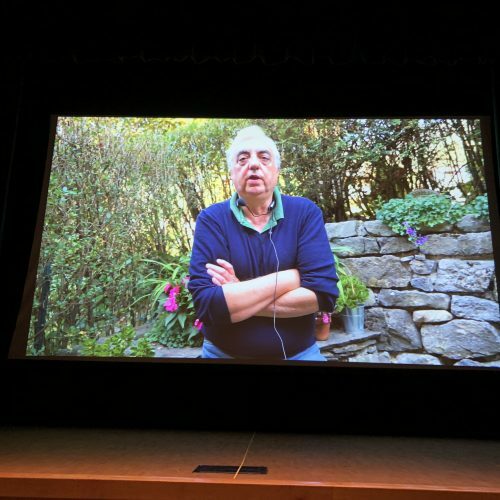 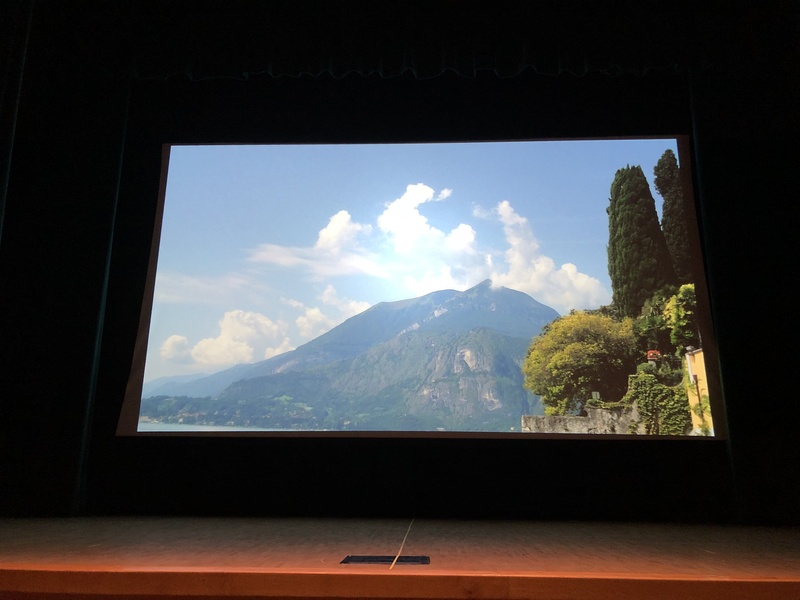 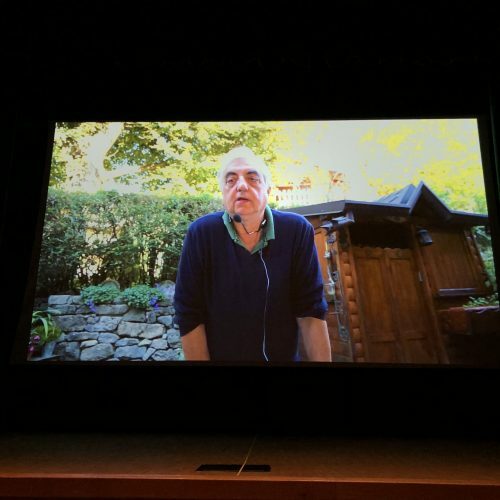 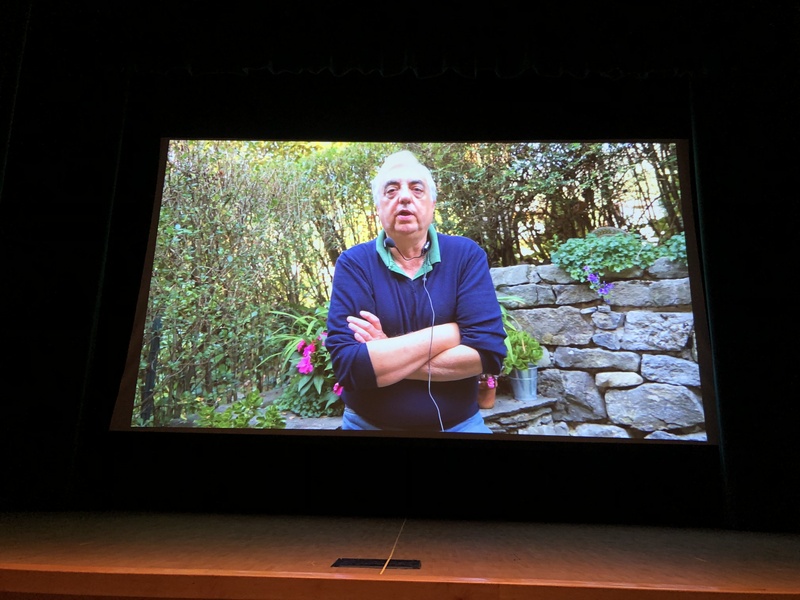 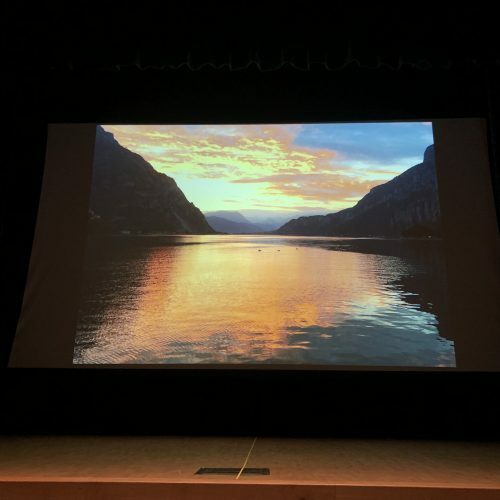 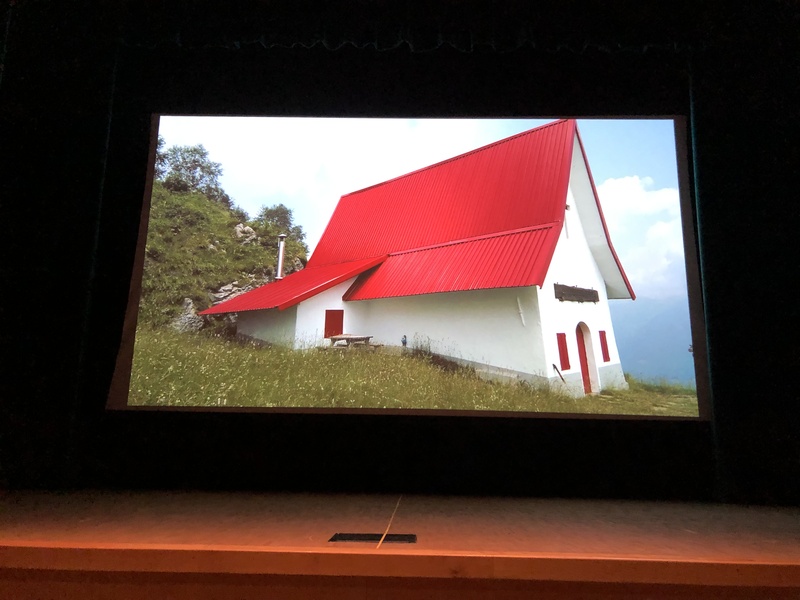 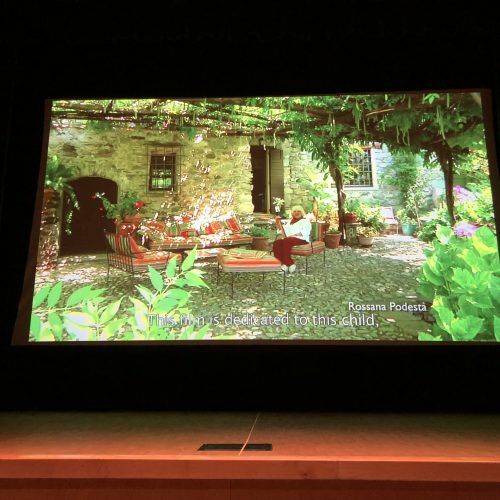 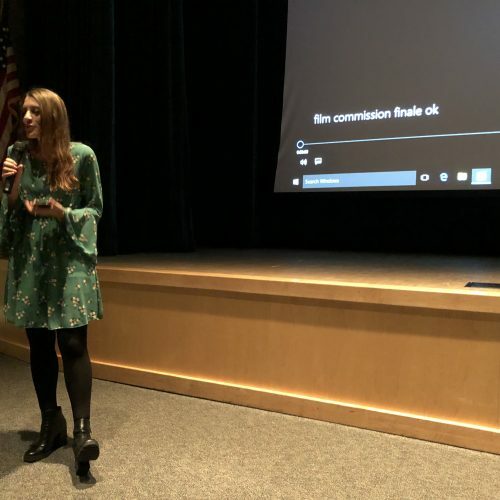 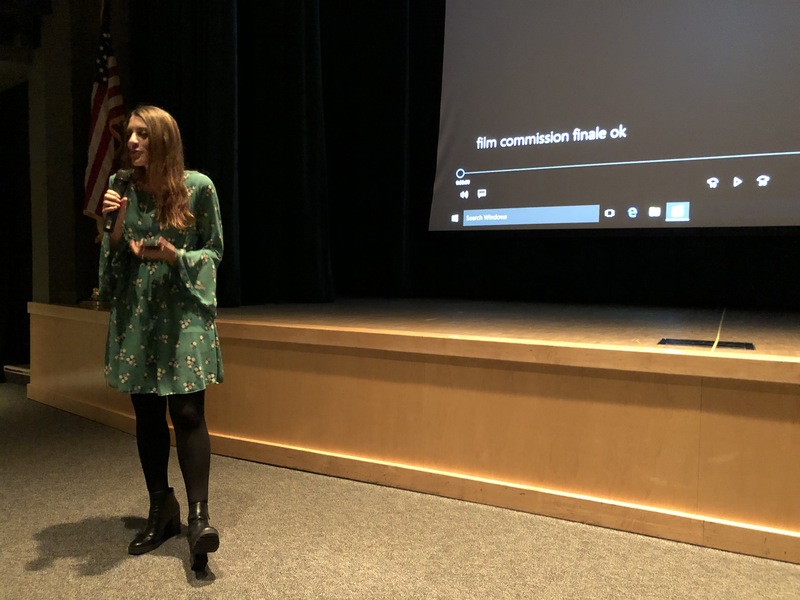 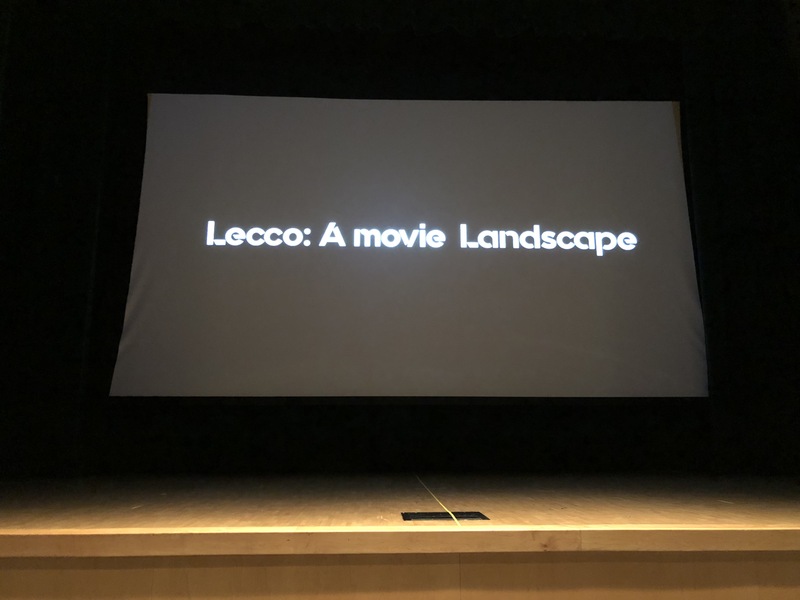 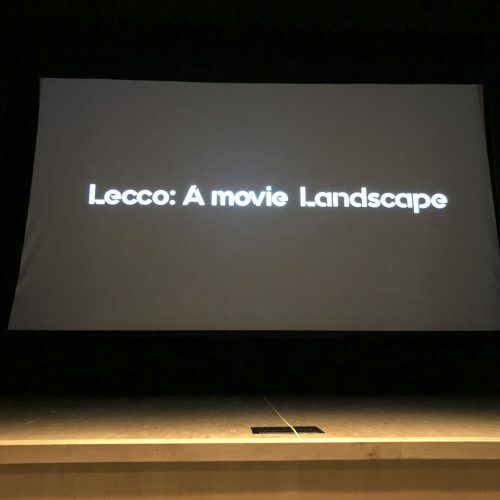 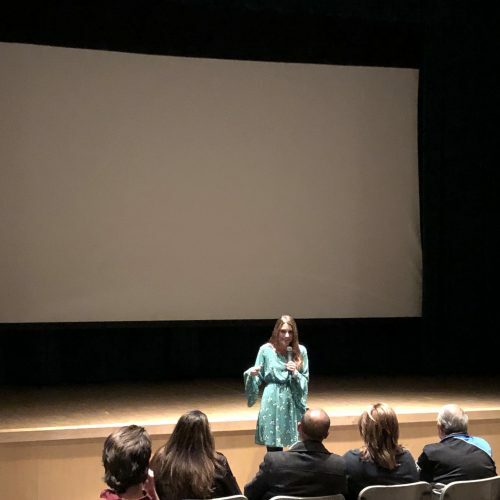 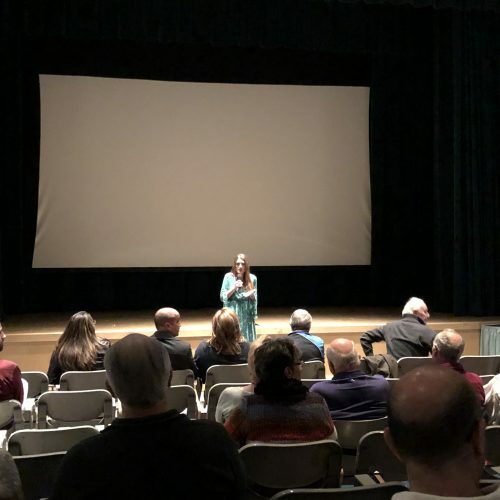 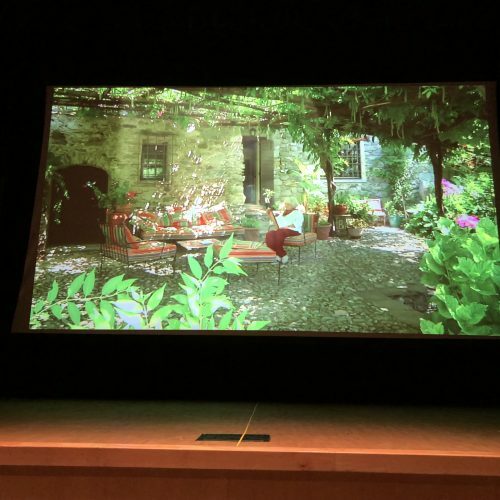 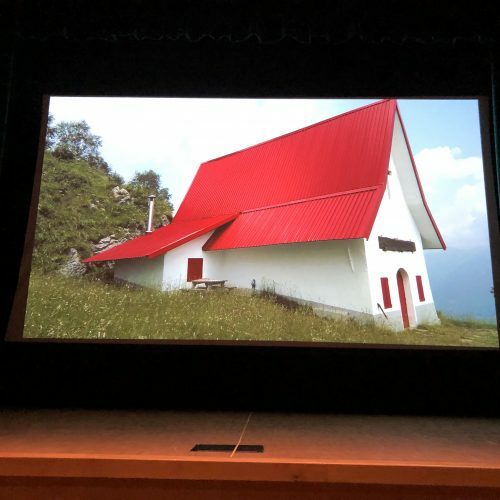 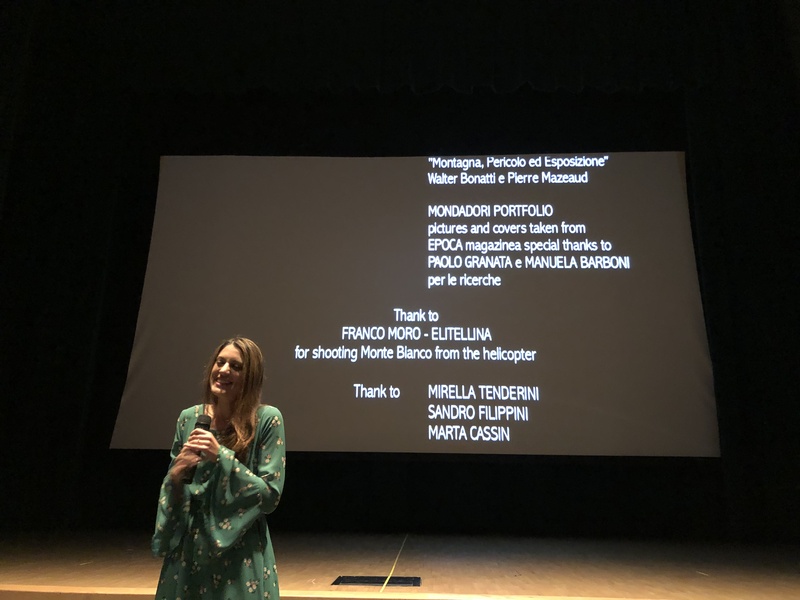 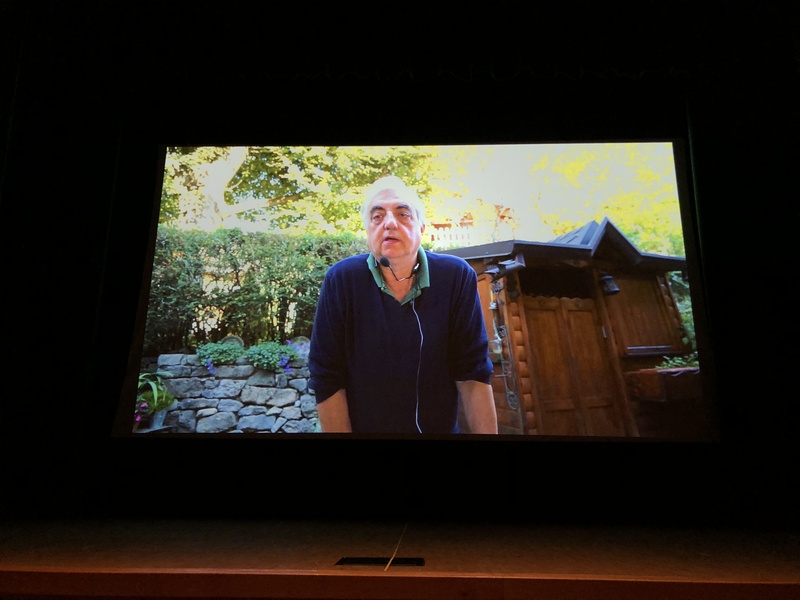 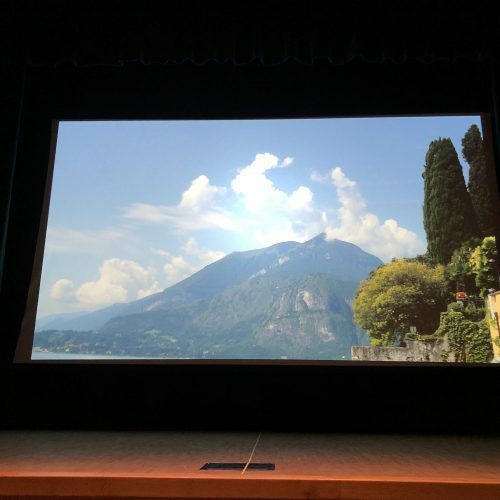 Thanks to all the people who attended the first night of our event series “Lecco: A Movie Landscape,” in collaboration with Lecco Lombardia Film Commission and the sponsorship of Comune di Lecco. 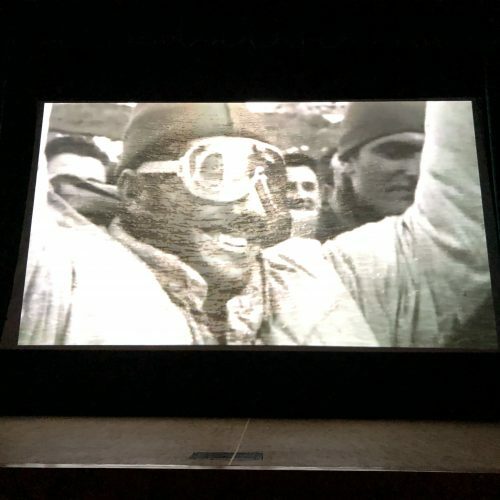 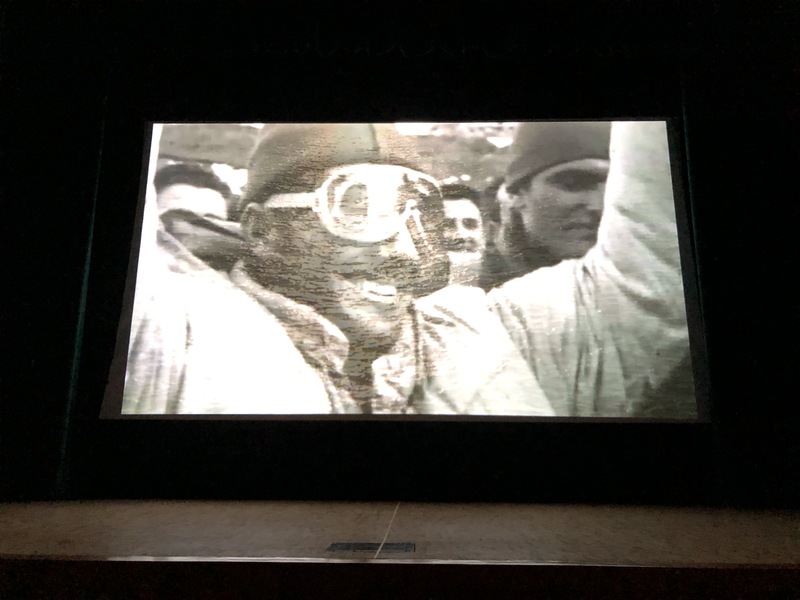 We were proud to screen “W di Walter” by Paola Nessi, an amazing movie on the famous climber Walter Bonatti. 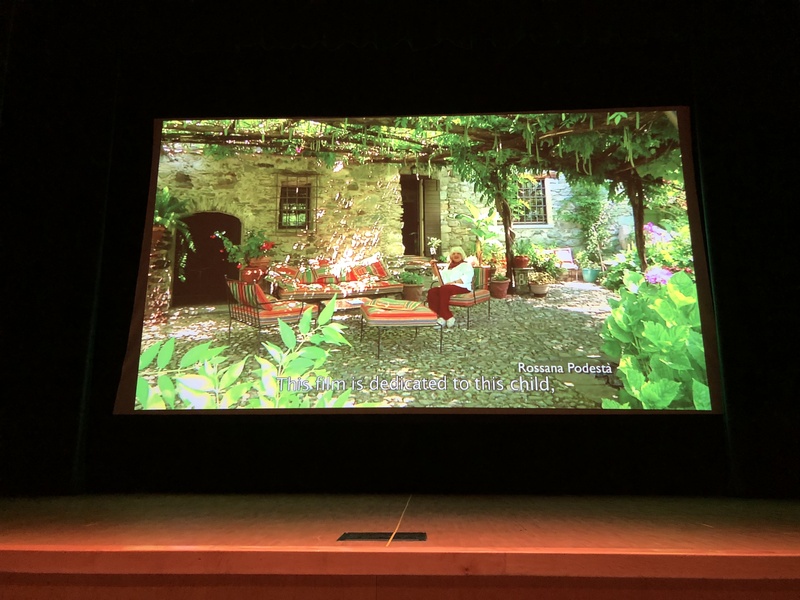 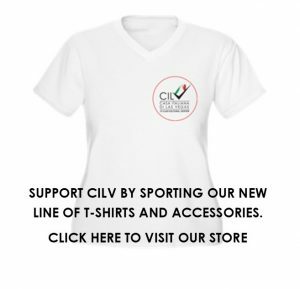 Thanks Antonio Losa for the intro video!